Foreigner tells my story as an Iranian Baha’i immigrant to the United States in a series of moving and humorous episodes set against the backdrop of a changing Iran, the plight of Baha’is there, and the tumult and of the 60’s and 70’s in the U.S.
From the rough streets of the small Iranian town of Nayriz to the streets of Harlem in the tumultuous late ‘60s, I grew up among the persecuted Baha’i religious minority in Iran to later working at the Harlem Prep school which helped guide hundreds of young African-Americans away from the streets and into college. In a series of stories told with honesty and humor, I am seen struggling with the harsh society of rural Iran and then with life on the margins of American society as an immigrant, misunderstanding the cultural norms of my new home while trying to maintain my Baha’i and Iranian identities until I finally settled down into the American middle class in Queens. Foreigner is a vivid re-telling of a foreigner’s experience—a Baha’i in a Shi’a Muslim country, an immigrant in a foreign land, a poor person in New York City, a middle Easterner in the West—full of humorous moments and personalities from all walks of life. 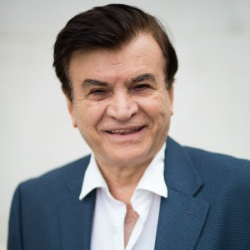 Dr. Hussein Ahdieh was born and raised in Nayriz, Iran, He is a sixth generation Bahá'í, his ancestors figuring among the first in Nayriz to accept the Bábi and later Bahá'í Faith. Hussein immigrated to the United States as a young man of 19. 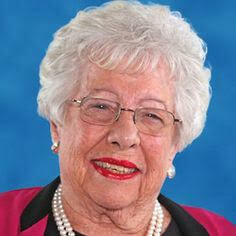 Like many immigrants seeking a better life in America, he worked and attended college in the New York area. Hussein eventually completed a Masters Degree in European Intellectual History and a Doctorate in Education from the University of Massachusetts. 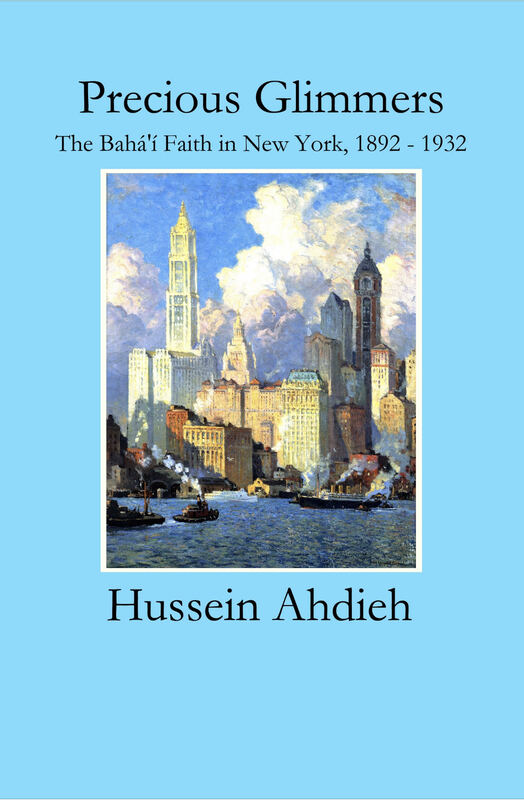 n addition to Awakening, which has been translated into 6 languages, Dr. Ahdieh has co-authored 'Abdu'l-Bahá in New York (translated into three languages), a concise, informative history of 'Abdu'l-Bahá's activities during his visits to the area; “A Way out of No Way: Harlem Prep –Transforming Dropouts into Scholars-1967-1977, a Baha’i inspired institute. 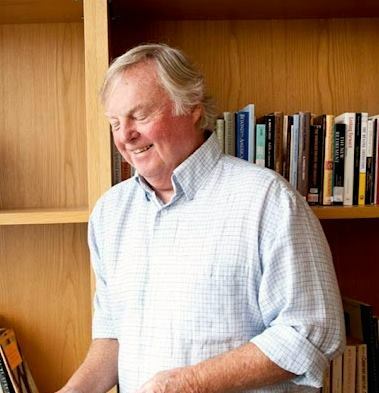 His new book is comprehensive study about the life of Tahirih and her American contemporaries in English and Persian languages. Foreigner tells my story as an Iranian Baha’i immigrant to the United States in a series of moving and humorous episodes set against the backdrop of a changing Iran, the plight of Baha’is there, and the tumult and of the 60’s and 70’s in the U.S. From the rough streets of the small Iranian town of Nayriz to the streets of Harlem in the tumultuous late ‘60s, I grew up among the persecuted Baha’i religious minority in Iran to later working at the Harlem Prep school which helped guide hundreds of young African-Americans away from the streets and into college. In a series of stories told with honesty and humor, I am seen struggling with the harsh society of rural Iran and then with life on the margins of American society as an immigrant, misunderstanding the cultural norms of my new home while trying to maintain my Baha’i and Iranian identities until I finally settled down into the American middle class in Queens. 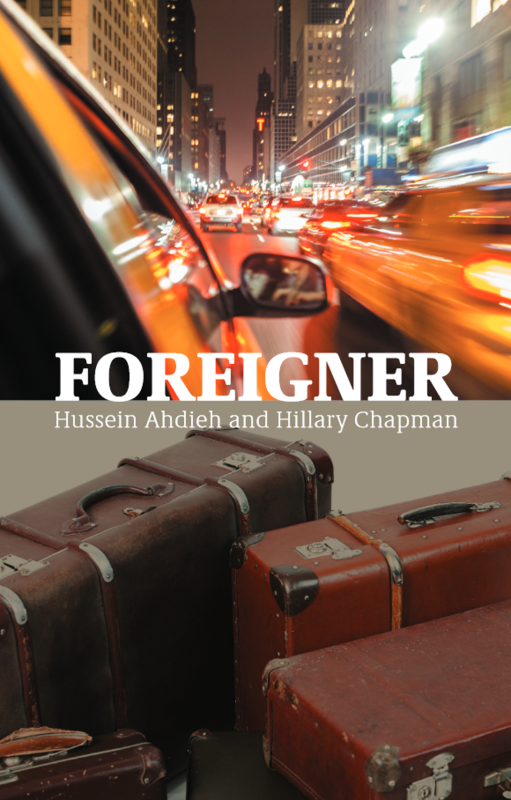 Foreigner is a vivid re-telling of a foreigner’s experience—a Baha’i in a Shi’a Muslim country, an immigrant in a foreign land, a poor person in New York City, a middle Easterner in the West—full of humorous moments and personalities from all walks of life. 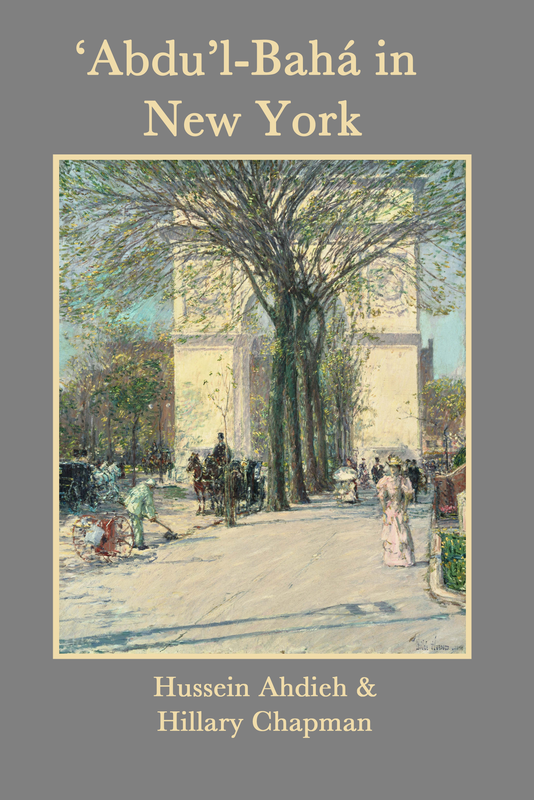 Priceless eyewitness accounts, written records of ‘Abdu’l-Bahá’s addresses, and newspapers as well as magazine articles published in a number of volumes constitute a thorough chronicle of the Master’s 1912 travels to and through the United States and Canada. 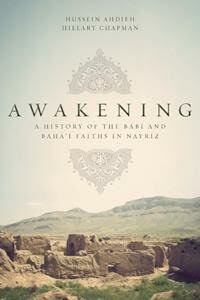 A History of the Bábí and Bahá’í Faiths in Nayríz is an inspiring account of the brutal religious persecutions that took place in 1850, 1853, and 1909 in the town of Nayríz, Iran, against its Bábí and Bahá’í residents. During this time, the town’s citizens, spurred on by a corrupt Muslim clergy and government, launched several waves of bloodshed against the Bábís – and later Bahá’ís – who lived there. 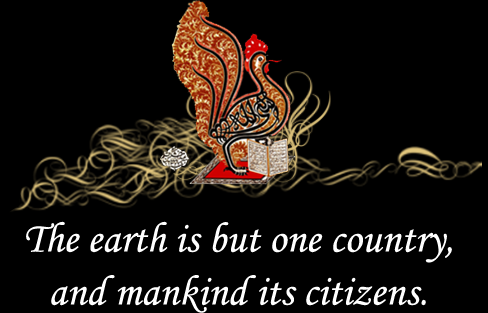 This type of persecution continues today in present-day Iran toward the Bahá’ís – on a more subtle level – and the history of the Bábís and Bahá’ís in Nayríz serves as a reminder of what can happen when religious fanaticism and paranoia are allowed to replace rational thinking and tolerance. 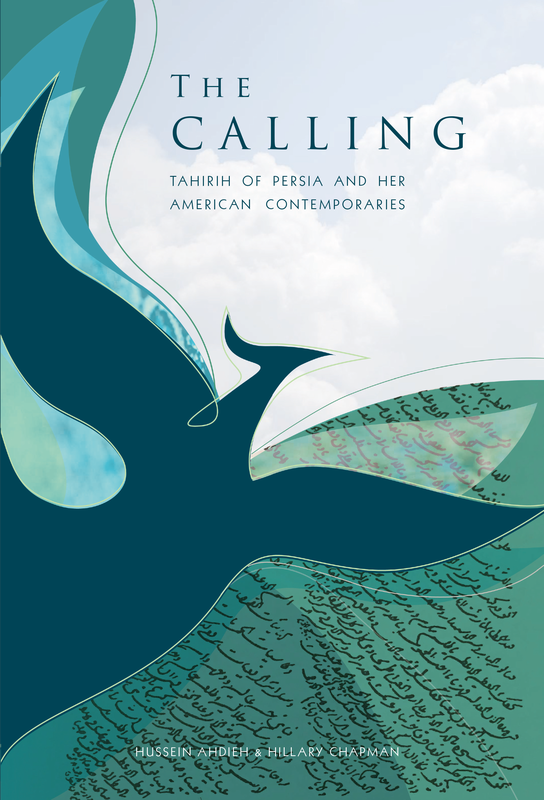 The Calling describes Tahirih (Qurrat al- Ayn), the trailblazing female nineteenth century Iranian poet, theologian and religious-revolutionary leader in a fresh, new manner, juxtaposing and interweaving her life and work with that of her American contemporaries–Mother Ann Lee, Sojourner Truth, Susan B. Anthony, Lucretia Mott, Olympia Brown, Ellen White and Mary Baker Eddy–women whose existence she was probably not aware of, but who shared with her a spiritual bond and vision of progress and justice. 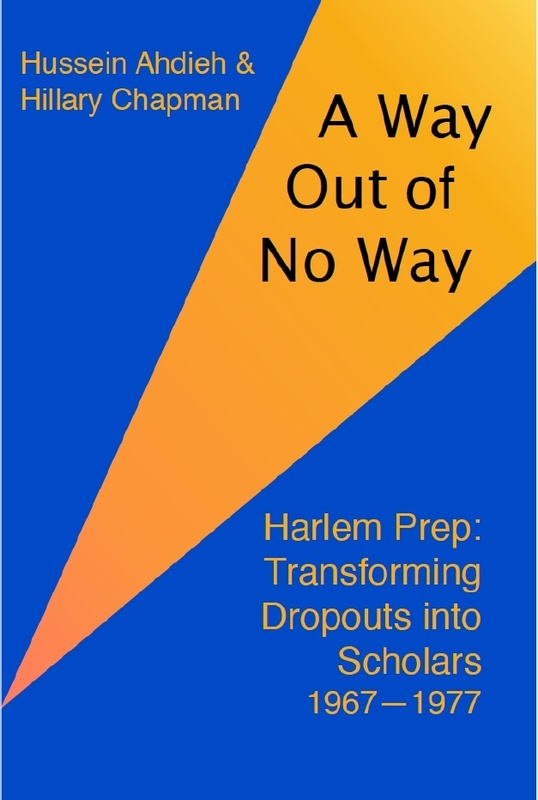 From its founding in 1967, the Harlem Preparatory School attracted the attention of educators in New York City and elsewhere for its innovative educational philosophy and process. Harlem Prep was guided by progressive education principles that promoted individual responsibility and dignity, and community engagement.